ONE background and ONE profile image designed specifically for your social media page or group. 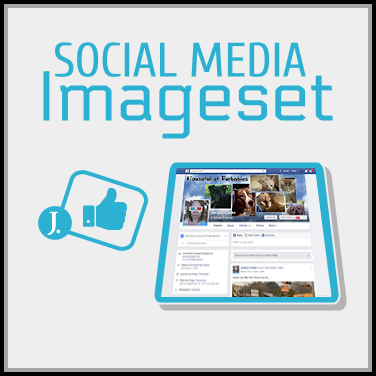 Please Contact Us if you are interested in a social media imageset for a website that requires more than two custom images. We’re happy to quote you a fair price for your request. Copyright © 2006-2016 JacquiiDesigns. All Rights Reserved.